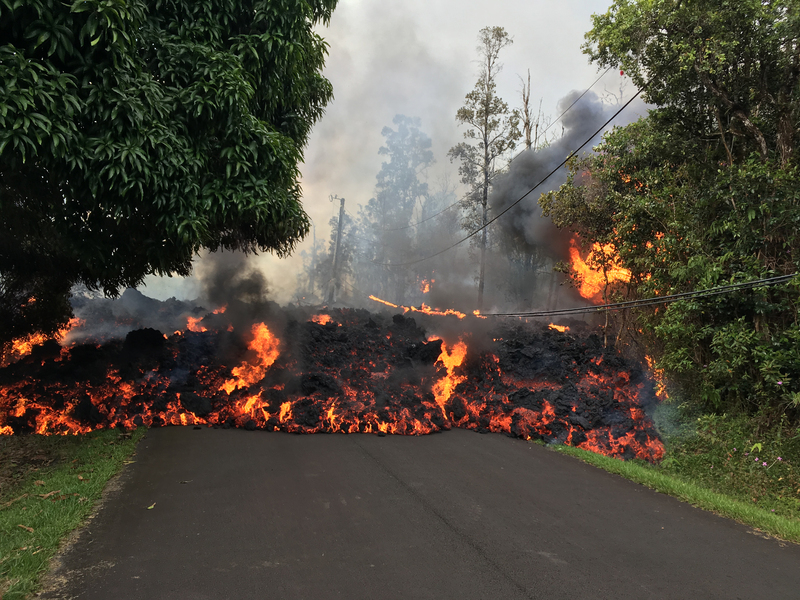 You’d have to be a hermit to have missed the news of recent volcano eruptions and lava flows on Hilo, the “Big Island,” Hawaii. It’s frightening; citizens and their homes are in grave danger; yet, it’s fascinating to watch. Closer to home, GRCC’s seismometer recorded the earthquakes associated with volcanic activity. Last week, several listeners reported buffering problems with Alexander Street Press videos. Our vendor believes the problem has been fixed. Some users have reported they can now view their title with no problem. If you encounter a problem, please do the following: Press the “Esc” key 3 times rapidly and a diagnostic report will pop up, then click on “Refresh session – OK” and wait for a few seconds for the page to refresh and the video to reload. If the problem continues, please email a screen shot of the diagnostic report to library@grcc.edu so librarians can continue to investigate. We apologize for the inconvenience this has caused students and faculty. Mon: 7:30 a.m. – 9:45 p.m.
Tue: 7:30 a.m. – 9:45 p.m. Wed: 7:30 a.m. – 9:45 p.m.
Thu: 7:30 a.m. – 9:45 p.m.
Watch the LLC website for holiday and event (Exam Cram) hour changes. The LLC is closed on Sundays, so please plan ahead for your library needs. Collections include: 74,000 print books; 150,000 e-books; millions of electronic articles from over 25,000 e-journals; thousands of full-length streaming videos; and, our new campus-wide license to the New York Times Online. We are your source for access to: 60+ new desktop computers; laptops to checkou t; Course Reserves including many textbooks; study / group seating options; a Quiet Study room; a Meditation / Prayer room; whiteboards; charging stations; and much more. Remember – librarians and staff want to help you with your library and research needs. Have a great semester! 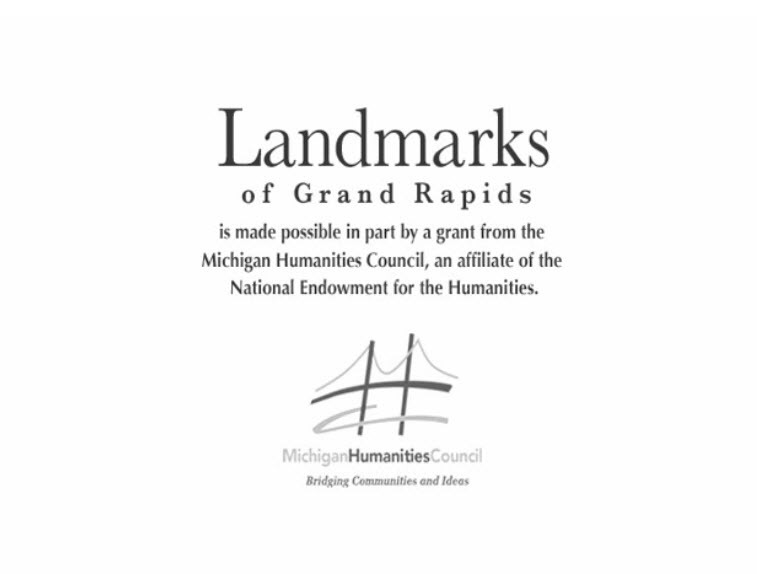 Librarian Steven Putt collaborated with Lori DeBie, Mike Klawitter, Klaas Kwant, and Simon Kittok to recreate a streamable, close-captioned version of the hour-long documentary which was produced in 2007 by the now-dormant Grand Rapids Area Council For The Humanities. The result – scholarship about local neighborhoods has become much more accessible than in the past. Since posting, it has received more than 100 views!